She and her coursemates woke up and began the hard work of packing up eighty-pound loads, tacking up all 17 horses, and taking down camp so they could move to their next campsite. This would be her morning routine for the next three weeks. The end of the day was just as busy. 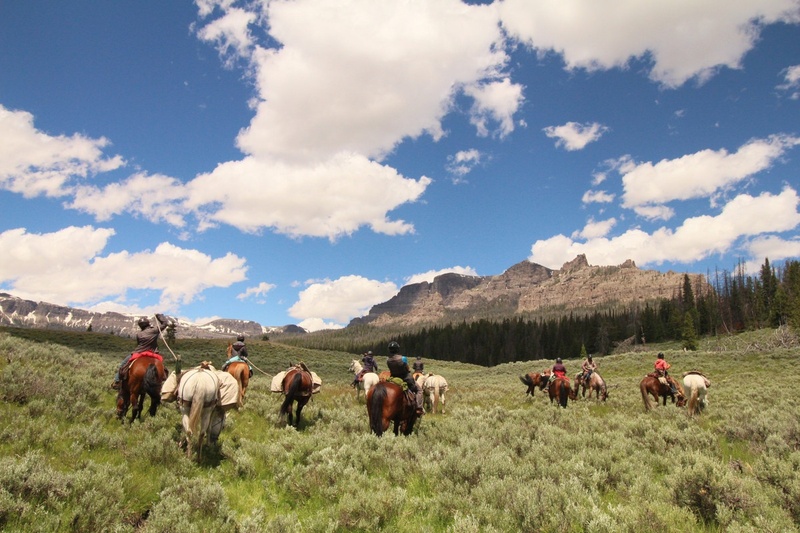 Once they arrived at the campsite after riding horseback all day, everyone would jump right into setting up horse fences, taking off pack loads, and setting up camp for the night. Days grow long in the Wyoming summertime. The sun often doesn’t set until 9 p.m. or later, shining a dusky light on the last chores of the day. The sun creeps closer to the horizon, and camp is aflutter with students, instructors, and horses getting ready to tuck in for the night. Hungry students, chefs for the night, light up their Whisperlite stoves to cook, while the rest of the team pops up Megamid tents for the night’s shelter. Soon, the warm, savory smells of dinner begin to waft through the trees. Snow day at Five Pockets campsite. Photo by Eve Cinquino. 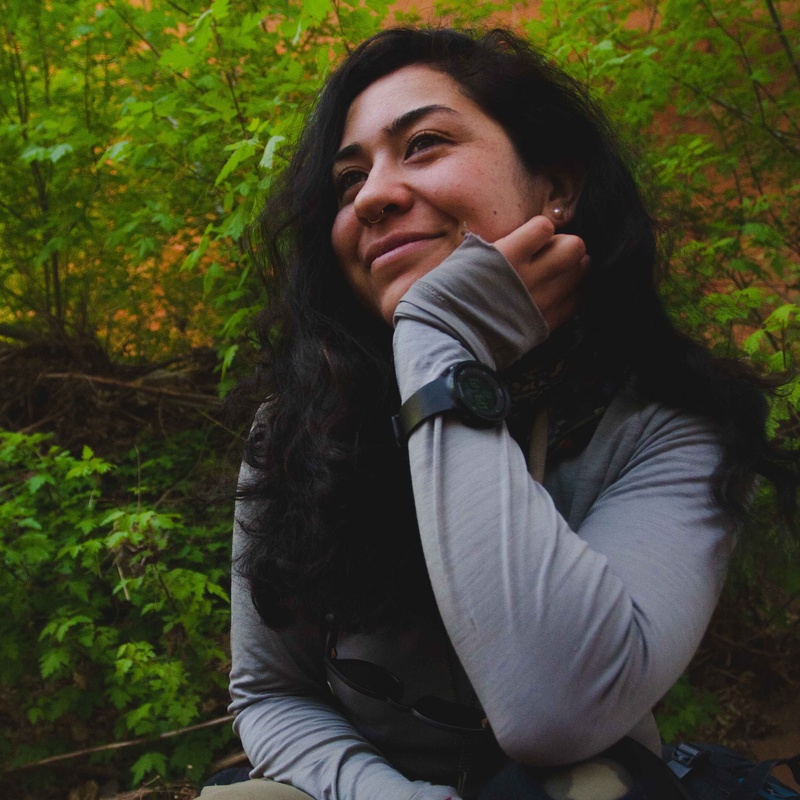 Rebeca is a scholar in the NOLS Gateway Partner Program. 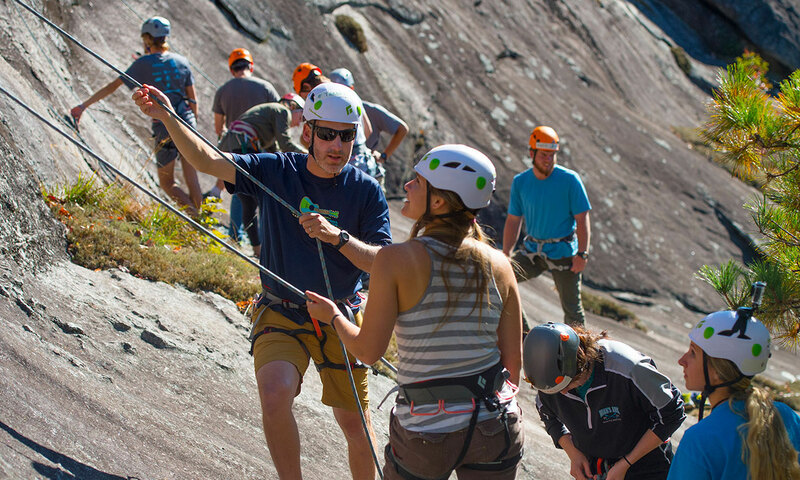 Every year, NOLS partners with 35-45 organizations to invite exceptional youth on wilderness courses. Gateway Partner organizations are located throughout the country and include college prep programs, charter schools, and afterschool programs. Many of these scholars will be the first in their families to attend college, and for many of them, NOLS is their first time camping or spending time in the outdoors. 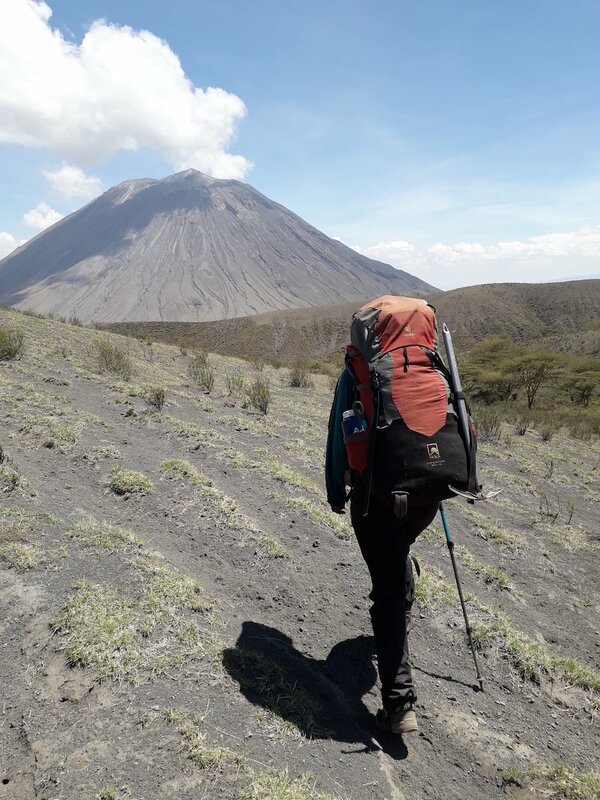 Even though many scholars do not have prior experience of what it’s like to live in the backcountry, they bring home lessons that are universal and transferable. Hundreds of Gateway graduates are now leading others in industries from conservation to software development. 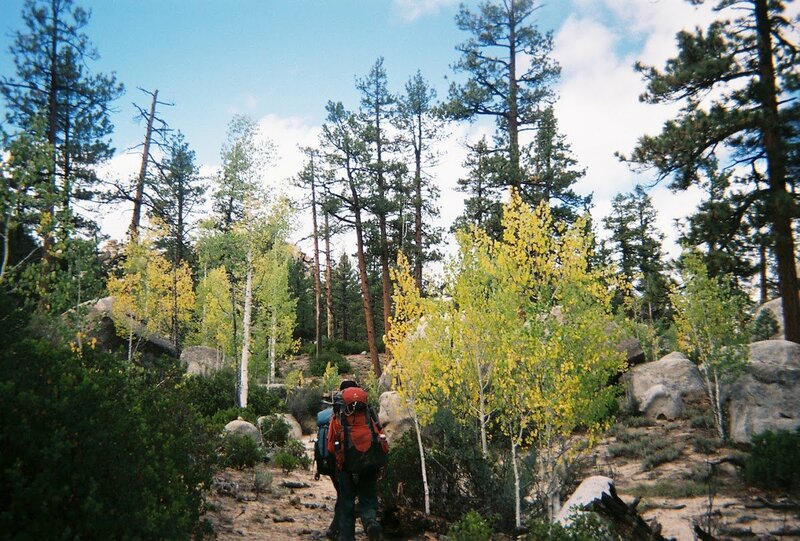 Some have continued with NOLS and other outdoor programs to become wilderness instructors. Photo captured by Sofia Espinosa. 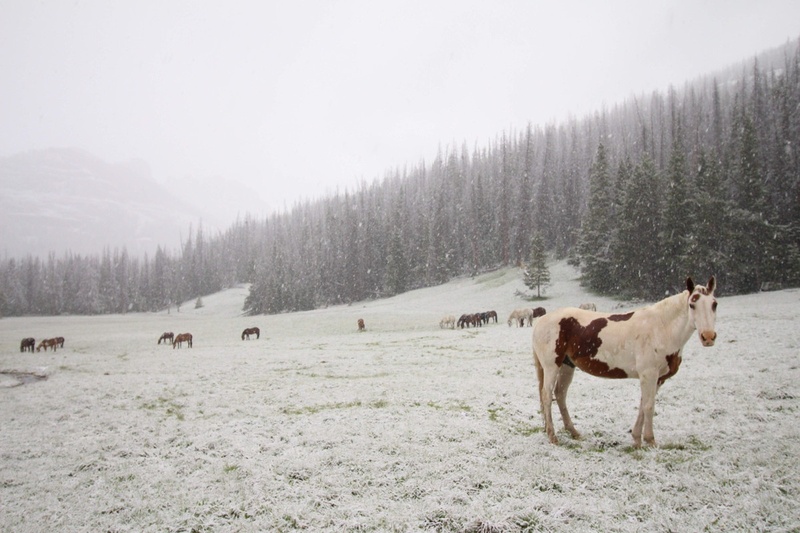 “I witnessed the formidable beauty of the Absaroka Mountain Range alongside with our 17 horses. 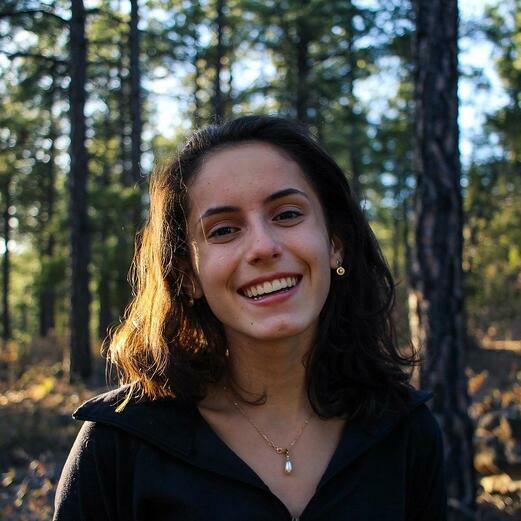 I gained an appreciation for the hard work and responsibility that this course demanded,” says Rebeca. Through a sustained NOLS-wide effort, the Gateway Partner Program has sent over 1,300 students into the wilderness in the past 10 years. At the center of the Gateway Partner Program is the idea that, regardless of where you come from, there is something you can learn and take home from time in the wilderness. Most students never need to repair a stove again after their courses, but group communication and conflict resolution are skills you can practice as long as you’re alive on this earth. Snowy mountain pass. Photo by Eve Cinquino. Stream crossing. Photo by Eve Cinquino. Lessons like this are why we go into these wild places. 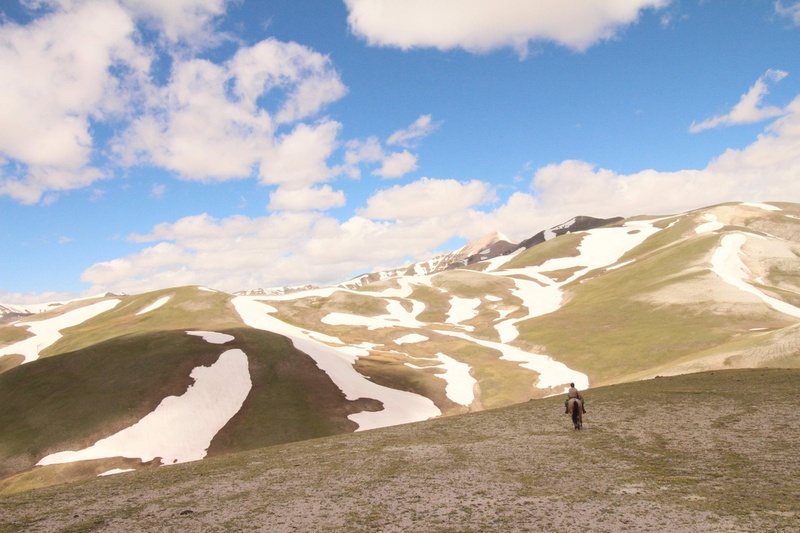 It’s because at NOLS, transformation is ingrained in the nature of the work we do. 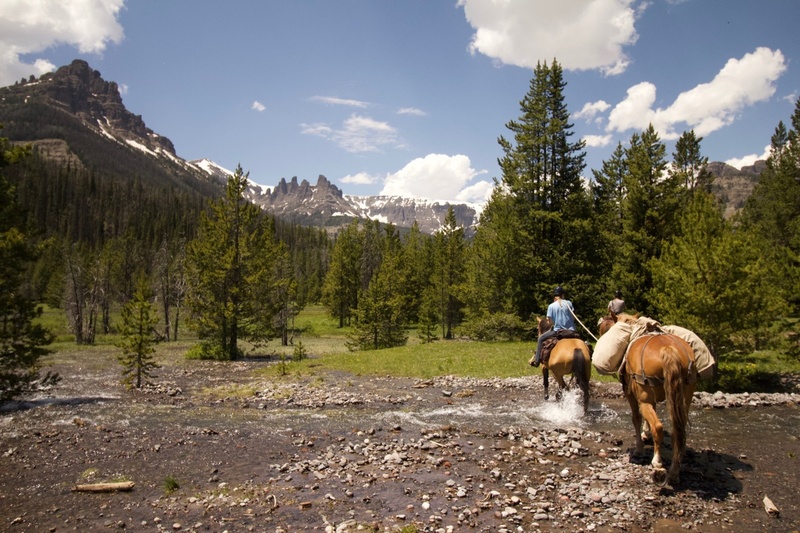 Whether you’re horsepacking or mountaineering, you can’t go into the wilderness and come out the same person on the other side.